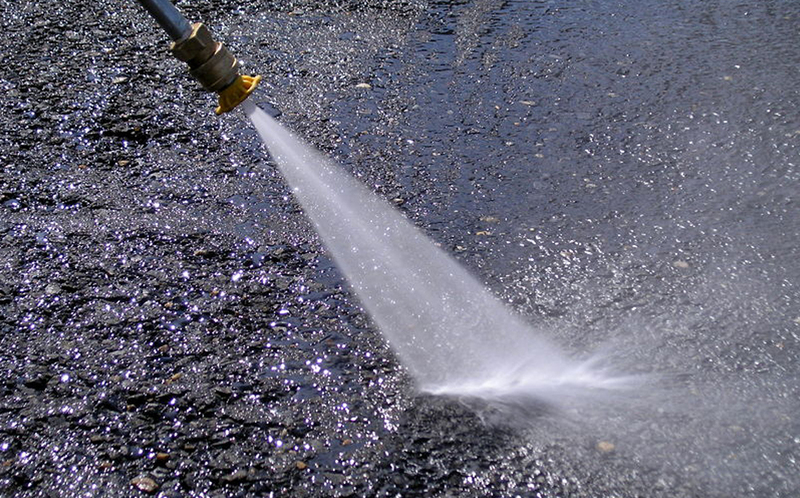 Although we are a new company, we have over 7 years experience in the pressure washing industry. 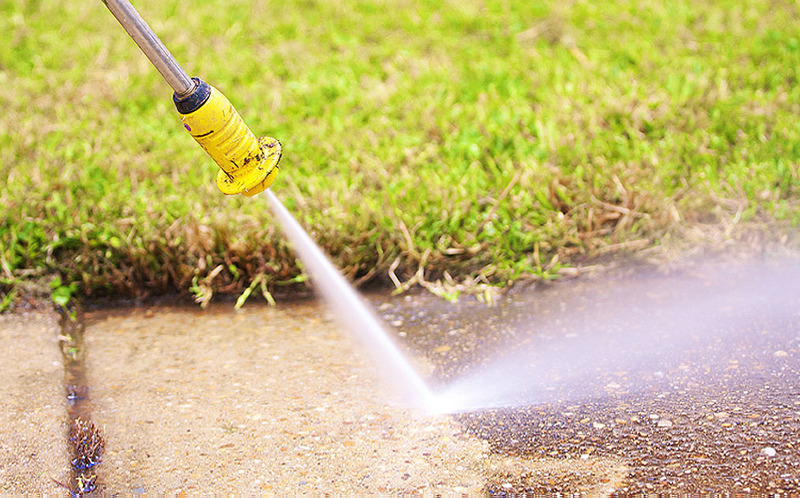 With that experience, Bolt Power Washers can provide our clients with the power washing services they need to make their homes, driveways, walkways, decks and exterior sufaces, shine. 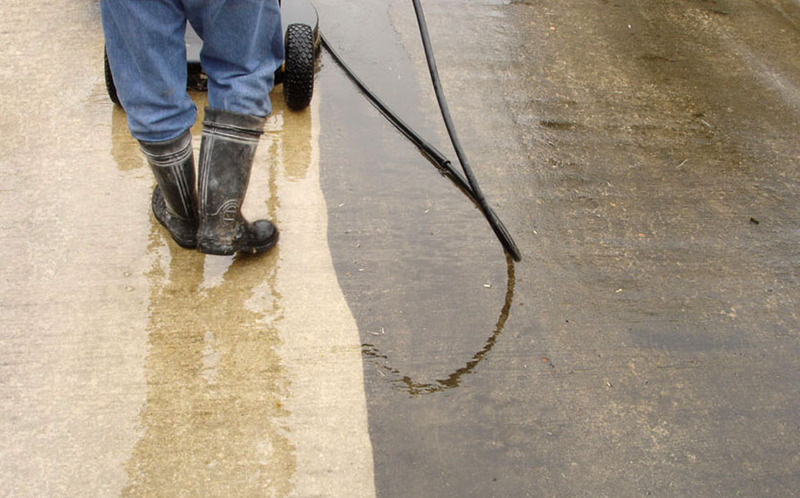 Our goal is to provide our customers with expert power washing capabilities coupled with a kind and caring staff that practices quality customer service. Soap and water unfortunately does not always do the trick. The job requires a unique blend of cleaning agents to cut through those tuff stains. 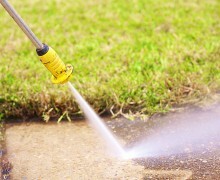 We realize that the chemicals used in the power washing industry may be harmful to the environment. So, keeping that in mind, we strive to deliver a precise wash, solely targeting the problem areas. We take extra care in our clients property and we take extra care in the clean-up process when the job is complete. We are confident that you will be very pleased with the end result. Contact us Today! 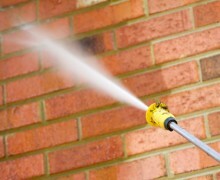 Thorough exterior home surface cleaning with the latest in power washing technologies and techniques. 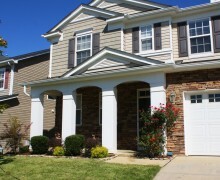 Clean up your curb appeal today with professional sidewalk and walkways cleaning done right. 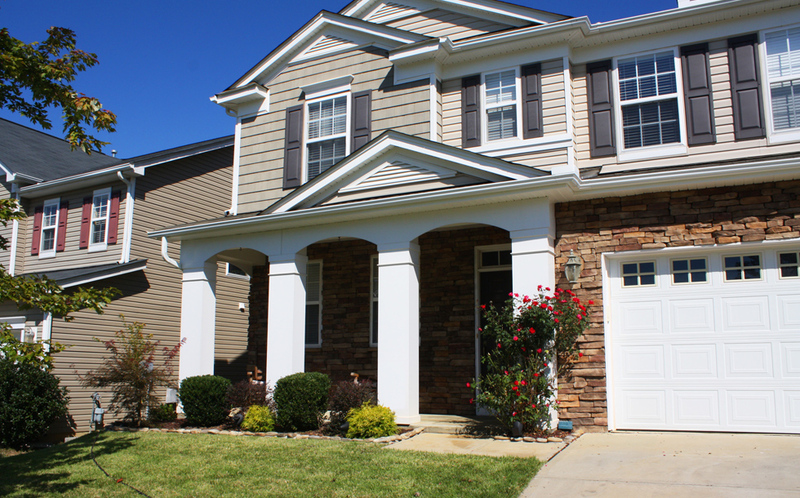 Bolt Power Washers can bring the orinal shine and luster back to your existing gutters and downspouts. 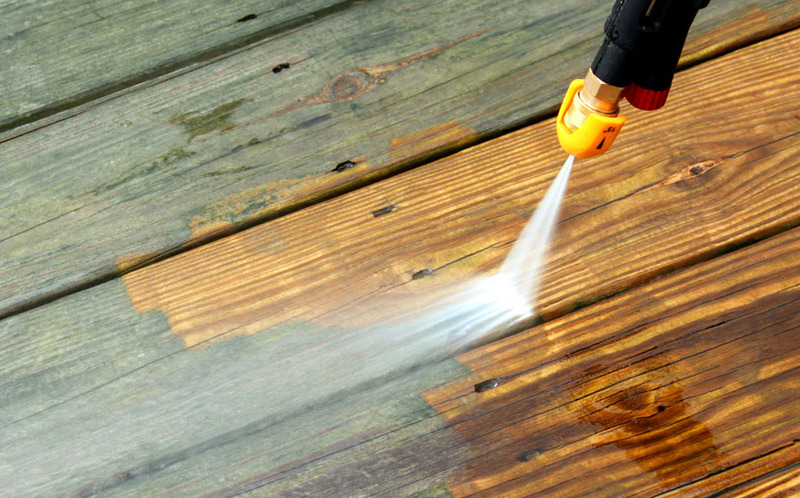 Bring out the original finish of your deck or wood suface with our power cleaning today.